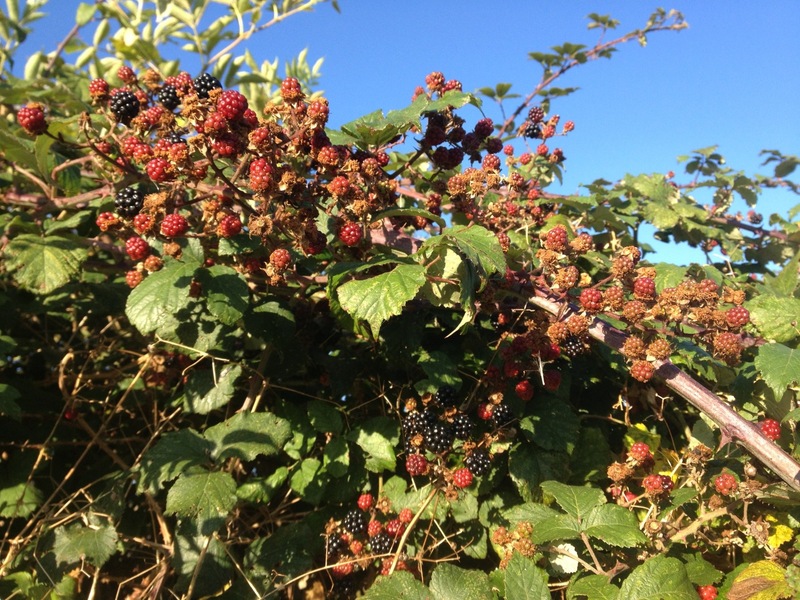 The world is full of blackberries this morning, and they always taste better when picked straight from the bush. I’m sure this can be traced back to our hunter-gatherer roots somehow. But as an effect, or as the cause?